KULIM rebound from RM3.27 support level. 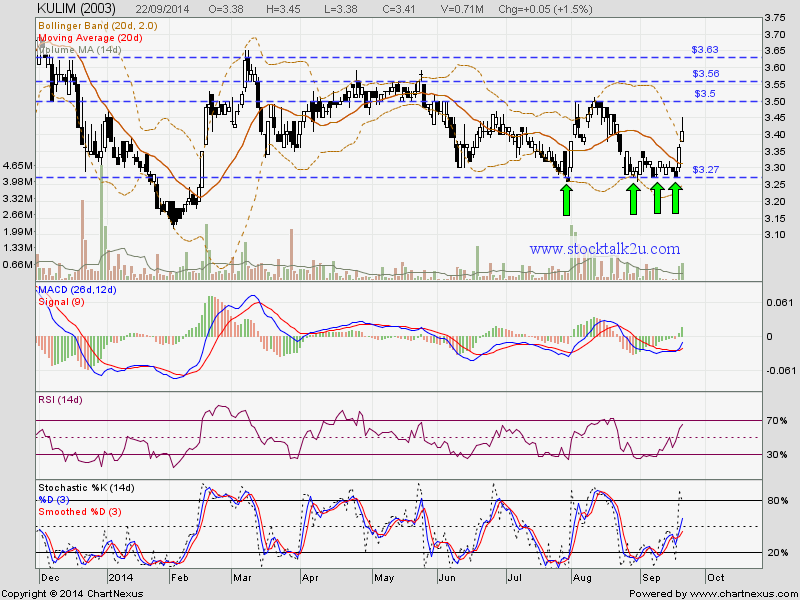 Will it breakout RM3.50 resistance level? Subsequent support would be RM3.27 level.